Download "PERFECT COMPETITION STUDY UNIT 9"
6 EQUILIBRIUM OF THE FIRM: RULES FOR PROFIT MAXIMIZATION The shut down rule: Total approach TR TC Firms produce where TR is greater or equal to TVC 6 *In principle, firms should produce only if AR is greater or equal to AVC. WHY? The profit-maximising rule Marginal Approach MR = MC *What output decisions must the firm make if it is producing where MR>MC and where MC>MR? Recap. What do we know about efficiency so far? Market is a network of dealings between buyers and sellers. Market is a network of dealings between buyers and sellers. 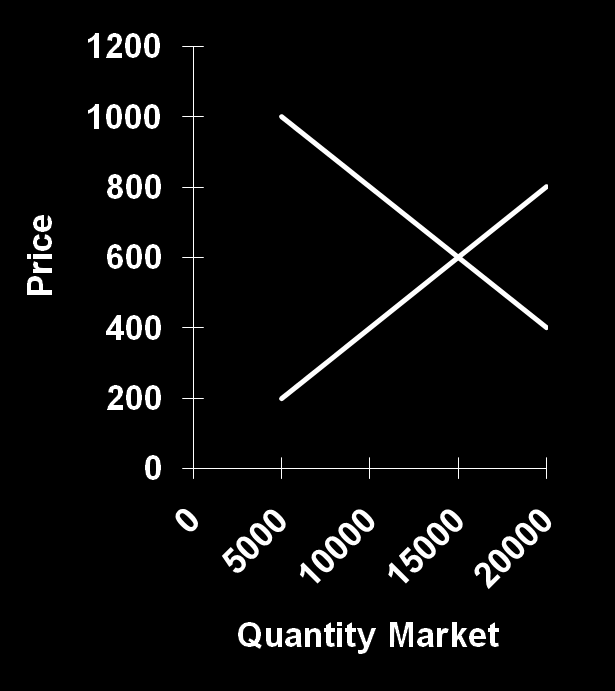 Market is the characteristic phenomenon of economic life and the constitution of markets and market prices is the central problem of Economics.